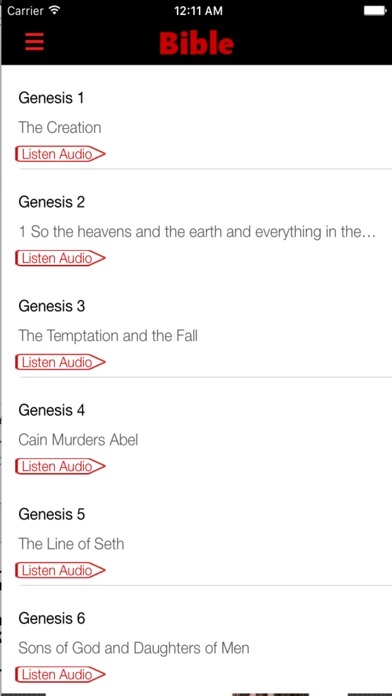 The holy bible with audio Holman Christian Standard Bible (HCSB). It's free. 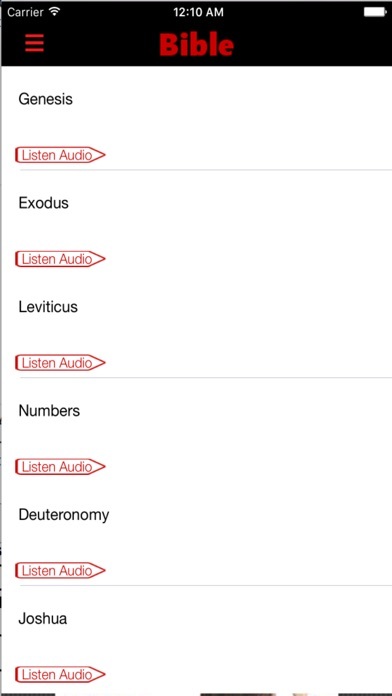 Audio bible, Listen an audio clip. 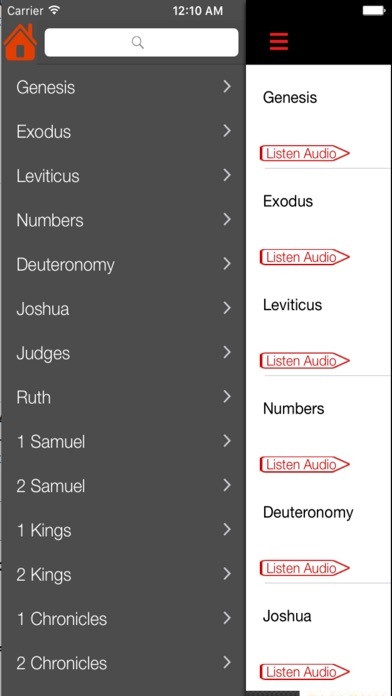 The Holman Christian Standard Bible (HCSB) is a trusted, original translation of God’s Word. A team of more than 100 scholars from 17 denominations pursued two ideals with every translation decision: each word must reflect clear, contemporary English and each word must be faithful to the original languages of the Bible. 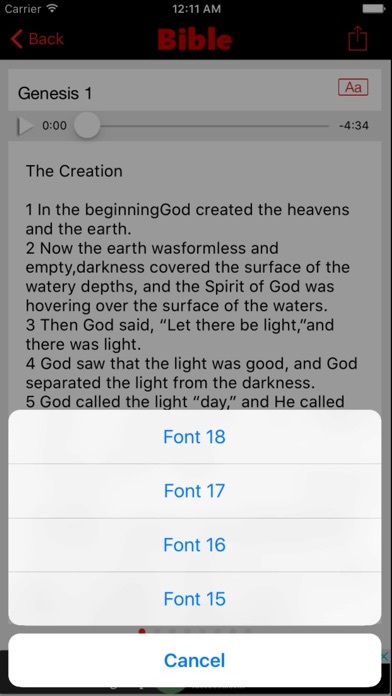 ditor of the New King James Version of the Bible, began a new independenttranslation project. In 1998, Farstad and LifeWay Christian Resources (the publishing arm of the Southern Baptist Convention) came to an agreement that would allow LifeWay to fund and publish the completed work. Farstad died shortly thereafter, and leadership of the editorial team was turned over to Dr. Edwin Blum, who had been an integral part of the team. The death of Farstad resulted in a change in the Greek New Testament text underlying the HCSB, although Farstad had envisioned basing the new translation on the same texts used for the original King James Version and New King James Version. 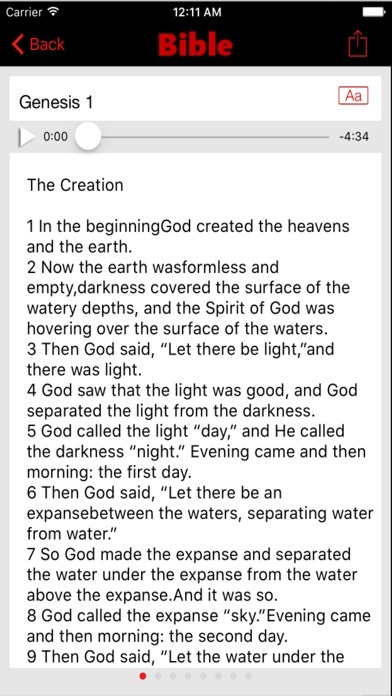 He followed the Greek Majority Text which he and Zane C. Hodges had authored. After Farstad's death, the editorial team replaced this text with the Greek New Testament as established by twentieth-century scholars. The editions of the United Bible Societies and of Nestle-Aland's Novum Testamentum Graece were those primarily utilized, along with readings from other ancient manuscripts when the translators felt the original meaning was not clearly conveyed by either of the primary Greek New Testament editions.